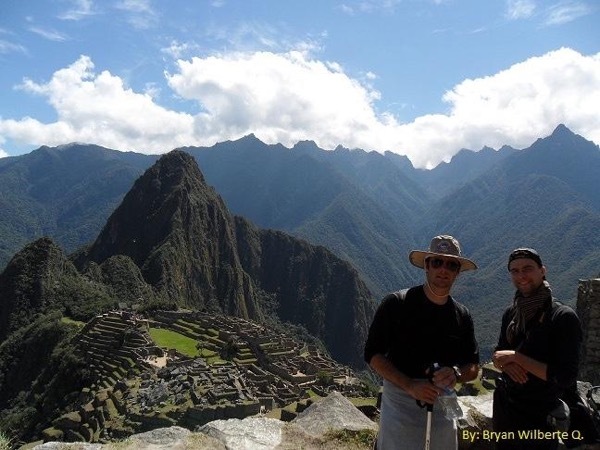 Local Private Tour Guide | Cusco, Peru | Bryan Wilbert Q.
I'm, Native Peruvian, Certified tour guide, with permit to guide at any tourist attractions in Cusco and Peru. Born in a village named Zurite, at 17 miles away from Cusco City. Since my childhood I learned lots of thing from my ancestors that I will share with you, they came from the Inca extended family (panaka tumibamba). I love leading people to all tourist attraction, do hiking and treks, even to the most remote places (unknown by travel agencies and most of the tour guides), my specialty is to provide personalized private tours. I like meeting people and become their favorite peru tour guide. I did several things in my life: in my childhood I worked in my village, helping my dad farming different kind of native crops and got involved actively in the community, until finishing the high school. I moved to Cusco city to continue my studies; I Went to school to learn how to use the PC, I went to English school to learn the language and successfully finished the 18 months program, I also took Italian and successfully finished the complete program and took some lessons of French, and I went to a tour guiding school where I got a degree as a tour guide. (All of these while I was working for a Travel Agency Company, where I worked as sales manager, tour operations manager), Now I have more than 17 years of experience as a tour guide. 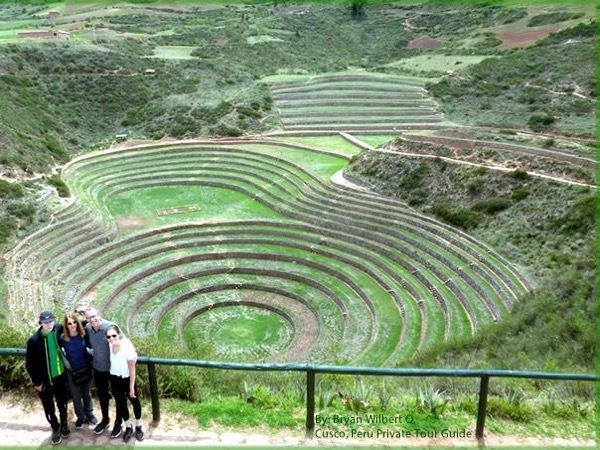 My favorite tours are: Cusco city tour, sacred valley tour, maras moray and salt mines tours, machu picchu tour, tipon pikillacta, salkantay trek, ancascocha hike, village homestay tours, horseback riding tours, condors soar watching tour, and all adventure and cultural tours, I have done the inca trail trek and other hikes more than 100 times. 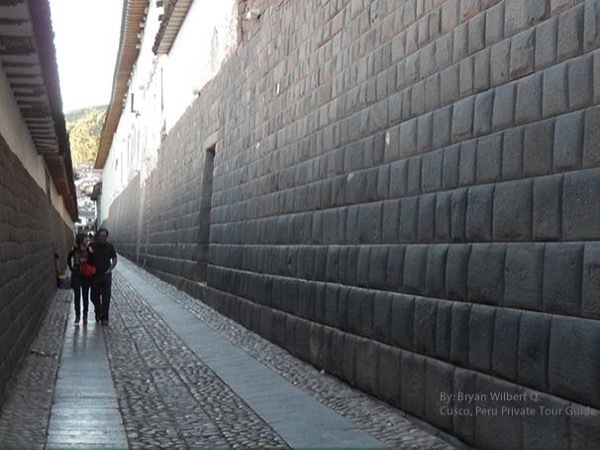 If you like my listed tours, if you have a tour on mind that does not exist in the tour itineraries, you want a personalized itinerary, if you are in search of a private tour guide in Cusco Peru? Guiding is my passion and I love it, contact me, let me be part of your happy tours experience. 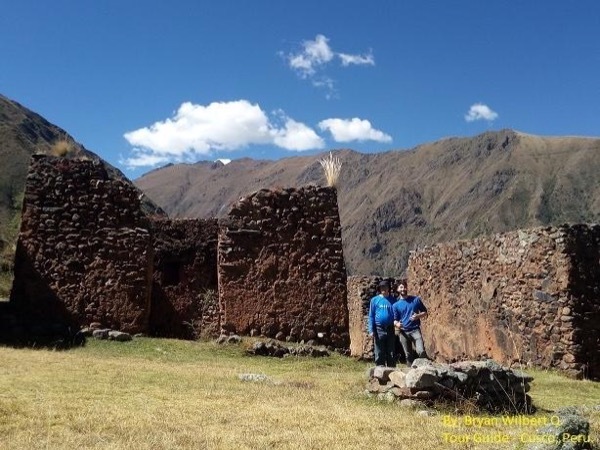 I would mention as well that, I started with an B&B accommodation house, were you will have: clean rooms, hot shower, private bathroom for every room, in double accommodation, twin rooms and king-size bedroom, Continental breakfast included, if anyone is interested in an accommodation at a residential location in Cusco city. Came with me and discover places that nobody else do, because guiding is my passion and I will keep doing it for long time, as long as God will allow me. This tour with Bryan was way more than a transfer from the airport to our hotel. I thought we might stop for a quick meal and tour so I did not expect what we got. Bryan took a great deal of time with us and gave us informative tours of 3 of the main sites we wanted to visit during our stay. The place he took us for lunch was wonderful. He helped us decide on some local dishes to try which were delicious. Communication with him was easy. Transport was seamless. We will be booking with Bryan again. 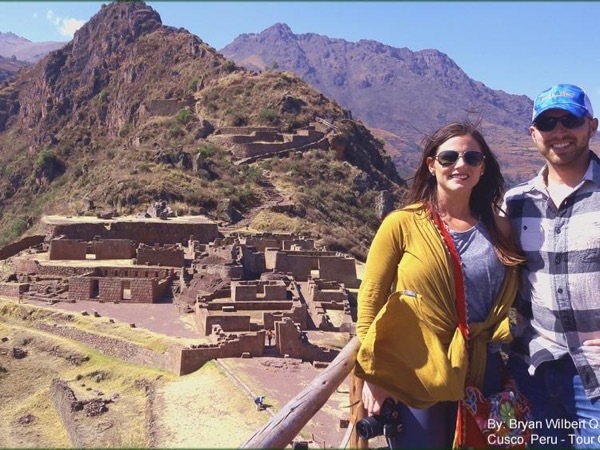 *Graduated from Guiding school, In Groups Leadership and Tour Guiding: I can lead you to any historical and archaeological monuments such as; Inca trail, Machu Picchu, sacred valley and all places were licensed guide is needed. ** Specialization Courses in: Cultural, Ecotourism, Traditional & Adventure Tours. * Yearly Courses in: First aid, Rescue & altitude sickness. •Member of "AGOTUR". Professional Tour guide associates. Tours by Bryan Wilbert Q.